As we continue to encourage people to embrace fruit farming, we try to highlight some of the fruits that we think have the potential to improve the quality of life by providing necessary nutrients and generating income to home gardeners and small scale farmers. This time round we feature tree tomato, scientific name- Cyphomandra betacea, a semi-woody tree that grows 2-3m high. Also known as Tamarillo, in Swahili it is called Mgogwe. Tree tomato has high levels of iron, fibre, potassium and vitamin A, B6, C, and E. Tree tomato is ideal for home gardeners who don’t have much space in urban areas, one does not need much space to grow a few tree tomato trees. It is fast growing and bears fruit within 18 months, but we have seen some varieties that if well taken care of take a much shorter time to fruit (8-14 months). Tree tomato grows best in areas with enough sunlight and prefers dip, rich well drained soil. They cannot withstand water logging and are intolerant to constant high temperatures. Tree tomato commands a good price in the market; the current market price is Ksh. 10 for one. The fruit has high yields and is generally pest-resistant. It is a short-lived tree with a lifespan of between 5-12 years. It requires little capital to venture into tree tomato farming and it is not labour intensive. Tree tomato does not tolerate competition from weeds thus requires heavy mulching. Tree tomato can be grown from seeds or cuttings. We do have certified, disease free tree tomato seedlings that we are planning to distribute to our various projects to encourage more people to venture in horticulture. 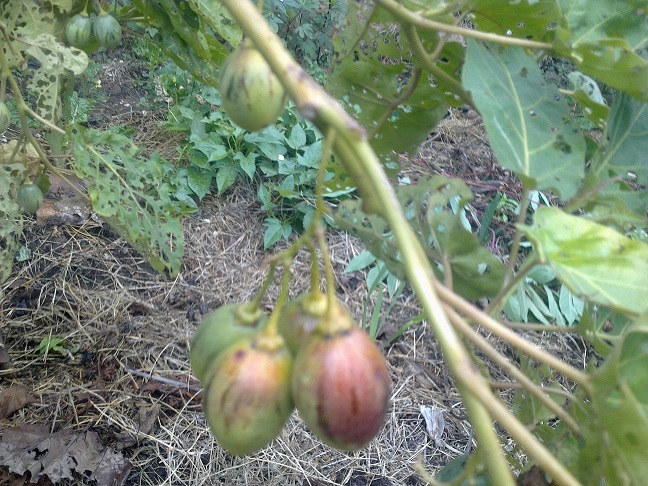 Tree tomato farming is a lucrative venture; one can sell the fruits, propagate seedlings for sell and offer practical training at the same time. This is right time for us to start growing some of the vegetables, herbs and fruits that we consume. Food prices are escalating, and food safety standards are not adhered to. A recent joint research by the University of Nairobi and Strathmore , University established that most fruits and vegetables sold in Kenya contain harmful pesticides that exceed safe levels. As much as we can’t grow everything we eat, let’s at least try and grow some fruits that are easy to propagate and manage like the tree tomatoes, strawberries, paw paws, Kiwi etc. Companion vegetables and herbs can also be grown beneath or alongside the fruits to control pests and diseases, add nutrients to the soil and act as ground cover. Chillies, garlic, neem and marigold act as good companion plants that can be grown together with tree tomato. This helps reduce the use of pesticides and chemicals. There is a rising demand of organic farm products, growing your fruit trees organically is the way to go. It is quite a challenge for starters but once you master the art of organic farming everything falls in place. Soil fertility plays a crucial role in crop production and organic farming ensures nutrients are returned to the soil. The use of chemical fertilizer is not sustainable in the long run; they act as temporary remedies that end up depleting our soils. If you have to use chemical fertilizers and pesticides, use them to the minimum. Organic farming is the best option for fruit farmers because organic products command a good price both in local and export markets. Posted on June 16, 2014, in Environment and tagged Agribusiness, Horticulture. Bookmark the permalink. 10 Comments. quite informative articles.Kindly let me know where i can get certified tree tomatoes seedlings.Am in Kerugoya. Kenyans should really invest in these kind of business. 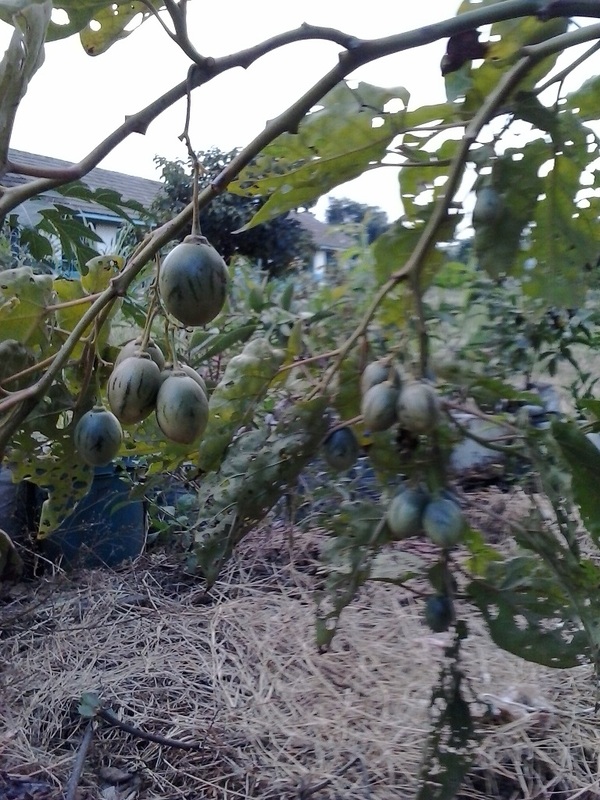 I would like to venture into tree tomato farming but market is the problem. How can I get a contract from your company so that I can be assured of the market before I start. very interesting. i urgently need the seeds for the dark red tamarlilo seeds. am in Taita Taveta county. please advice. I love farming and am in just send me your contact and directions so that I visit Please. Thankful for your good job. Hi. Kindly let me know how I can get certified seedlings.